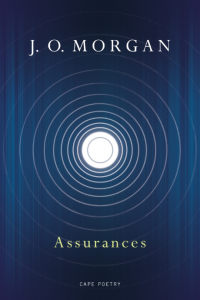 Assurances surely feels like the book J.O. Morgan was born to write, drawn as it is from his father’s work as an R.A.F officer maintaining the Airborne Nuclear Deterrent during the Cold War. Morgan’s poetry is widely recognised as being outstanding, original and this is his sixth book-length poem. What might seem a chilling subject becomes invigorating in Morgan’s accomplished handling. He explains in his introduction that he chose to focus on the “undercurrent of waiting, in the ever-present awareness of what is lost when such a waiting is permitted to play out”. So Morgan interweaves threads of narrative, where none are allowed solely to play out. 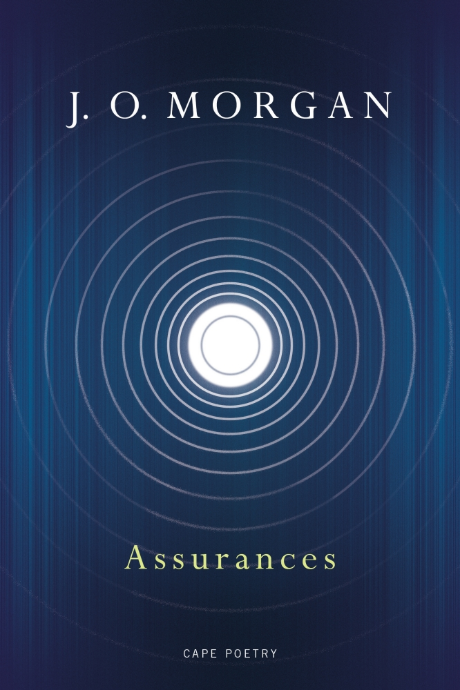 Assurances is a courtship dance of possibilities, generated from devices of conviction and hesitation, creation and destruction. A variety of voices deliver messages that are assertive, secretive, interrupted, overheard. That Big Bang of creation is cleverly paralleled with the scenario of the nuclear bomb that both does and doesn’t go off in Morgan’s meta-narrative. to be wrenched out, to leave her egg-blown. the sense of someone else still being there. There is a deeper assurance – that everything that will ever happen has been already set in motion at the very outset, whether or not this reassurance is to the tune of Morgan’s epigraph from Thomas Wyatt “…have I then done so grievously amiss/ that by no means it may be amended?” In the meantime, waiting is the name of the game. Thankfully, Morgan has told the tale, and we are still here to experience the world differently as a result of his thoughtfully intelligent poetics.